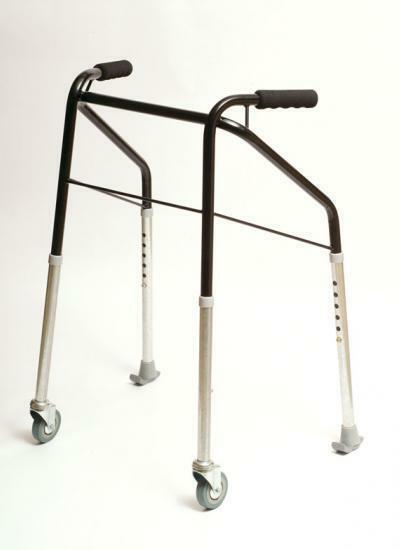 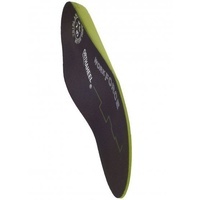 Ideal frame and configuration for safe indoor mobilising, specifically slow stream rehabilitation. 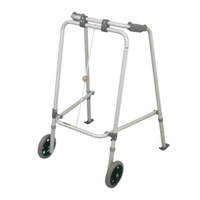 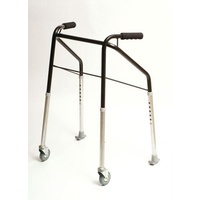 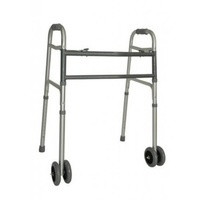 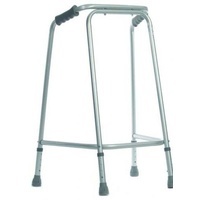 This Walking Frame is strong and durable. 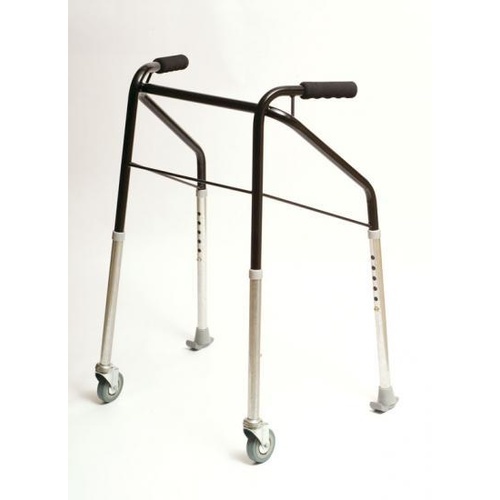 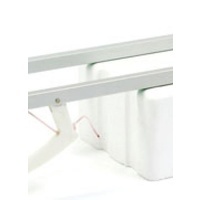 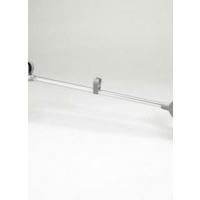 Made from a Powder Coated Steel frame with aluminium adjustable legs this aid has been designed with angled side bracing to allow the patient to have support over the toilet. 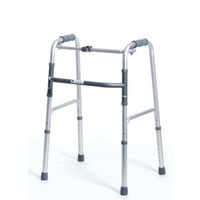 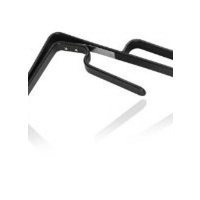 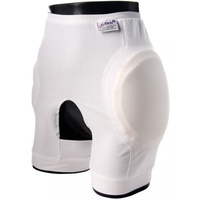 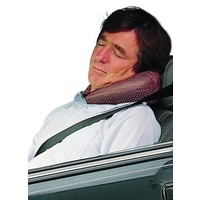 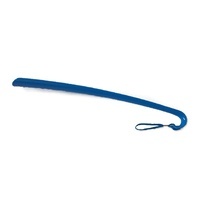 The is our most popular frame ideal for: Slow Stream and Hip or knee replacement patients.